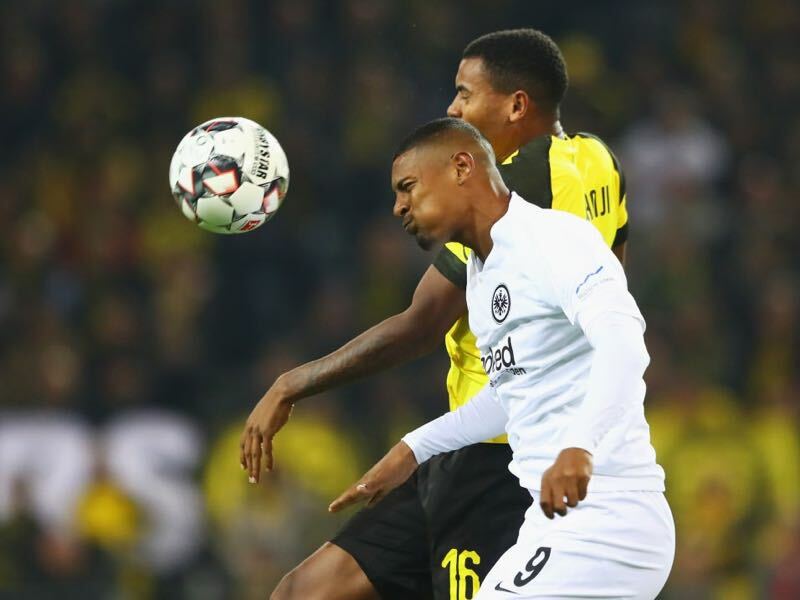 Eintracht Frankfurt finally bagged their first home win of the season on Sunday against Hannover 96. Die Adler smashed Hannover 96 4-1, but in truth, the match showed that Eintracht are still a work in progress. Head coach Adi Hütter took command of the side in the summer after former head coach Niko Kovac moved on to Bayern. Kovac guided Frankfurt to the club’s first major trophy by besting Bayern in the DFB Pokal final in Berlin in a dramatic 3-1 victory – leaving behind a complicated legacy for Hütter to handle. The Austrian head coach has been brought in with the task to stabilise the club in the upper half of the table and also oversee the next step in Frankfurt’s tactical development. Under Hütter Frankfurt are supposed to become more than a physical side that fights for tight results. Against Hannover shades of that development were visible but the quick transition play and fast attacking combinations are still to often interrupted by a lack in concentration. 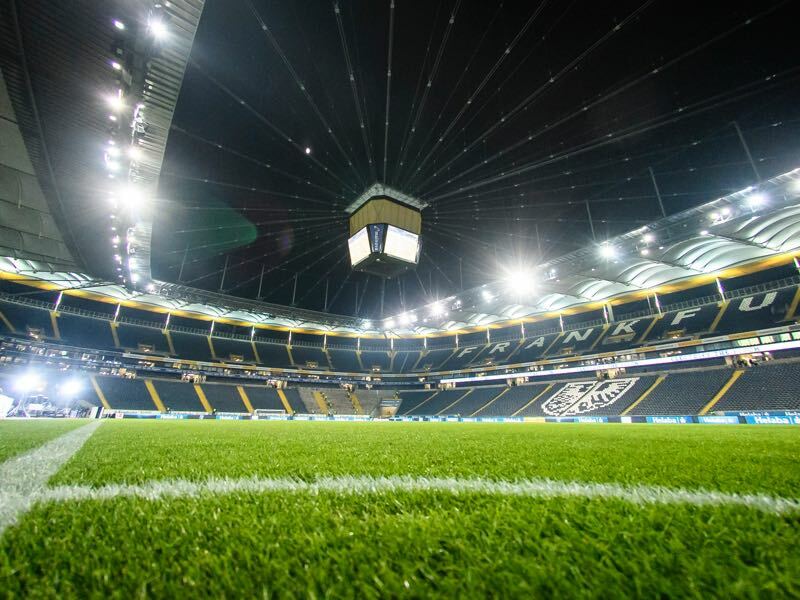 Nonetheless, Hütter’s Frankfurt project is on track and against Lazio die Adler can go top of their Europa League table after beating Olympique Marseille 2-1 on matchday 1. Lazio, in the meantime, were hoping to play in a different competition this time around. Edged out of fourth place and into fifth in last season’s Serie A by Internazionale on the final day, Lazio are back for a seventh venture into the UEFA Europa League; their best performances have been in 2012/13 and 2017/18 when they reached the quarter-finals. Lazio have played more games in the competition than any other Italian club, this being their 58th – and 38th in the group stage. Their last five group stage participations have all been successful – after failures in the first two – and they have topped their section on three of those occasions. I Biancocelesti hosted Cypriot side Apollon Limassol on matchday 1 and walked away with a comfortable 2-1 victory. What followed were two victories in Serie A against FC Genoa (4-1) and Udinese (1-2). Then on Saturday Lazio faced Roma in the Derby della Capitale and were outclassed in a 3-1 defeat. Hence, the match against Frankfurt will also be about making up for the defeat against their biggest rivals. Frankfurt, in the meantime, want to continue their good form and make a significant step towards the round of 32 with another three points. It was all about returnee, and Frankfurt star, Ante Rebić on Sunday. The Croatian striker scored one goals and was a constant terror for Hannover’s backline. But the Croat was only allowed to develop his attacking power thanks to his attacking partner Sebastian Haller. The tall French striker nailed down every long ball played from midfield and created the room in which Rebić could break into, hence while the Croat received the standing ovation when brought off the field, it was Haller, who was the unsung hero against Hannover. 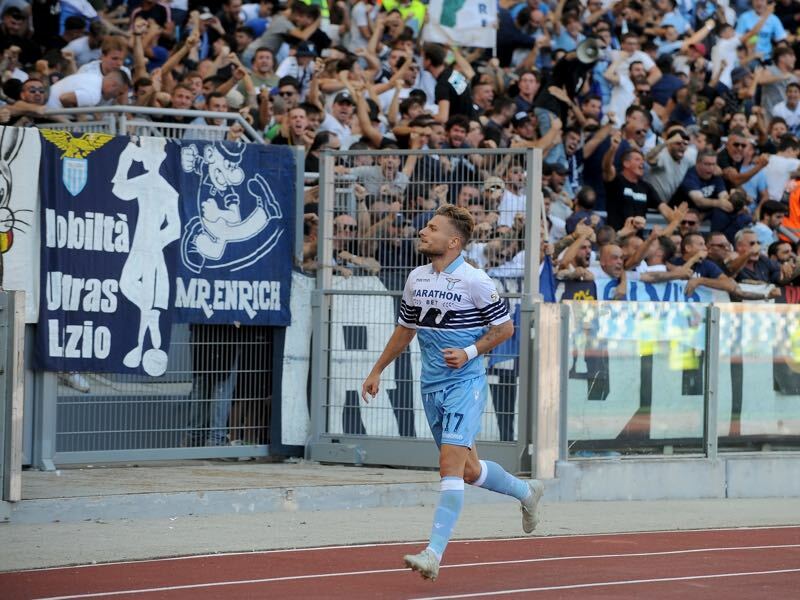 Ciro Immobile is Lazio’s top striker. The former Borussia Dortmund striker has already scored four goals in seven games for Lazio this season. Furthermore, Immobile managed to score 29 goals and ten assists in 33 Serie A games last year to become the best scorer in the Italian championships. Impressive numbers for a striker, who failed to make his mark in the Bundesliga during the 2014/15 season. The clubs have never previously met in UEFA competition. Eintracht have a mixed bag of results against Italian opposition, their most recent encounter resulting in a 2-1 defeat at home to Palermo in the 2006/07 group stage. Lazio have six wins in 12 games against Bundesliga clubs, but only one in Germany – 2-0 at Stuttgart in the 2012/13 UEFA Europa League round of 16. Their last visit ended in a 3-0 defeat by Bayer Leverkusen in the 2015/16 UEFA Champions League play-offs – the Rome club’s only European tie outside the UEFA Europa League in the last ten years. 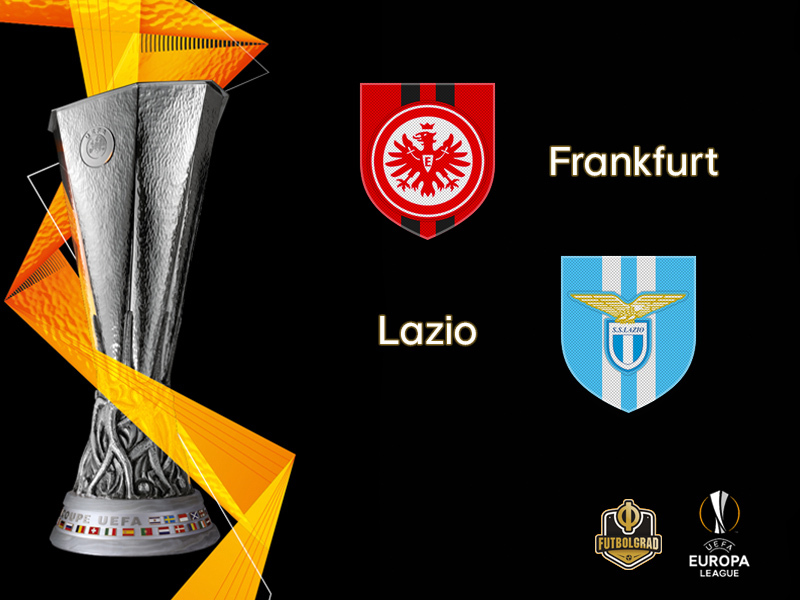 Lazio hold the record for the most draws in the UEFA Europa League, group stage to final (18).